"I believe that there is no greater reward than a satisfied client." I believe that there is no greater reward than a satisfied client and I am committed to offering my clients sound professional advice so they can feel confident that they have made the right decision. I promise to act in your best interest, not mine. To disclose and advise, not persuade. The decision is yours to make without any undue pressure of persuasion from me. After all, I am working for you. I enjoy working with clients who expect “Di”rect answers; I will not beat around the bush. I have a lot of energy and enthusiasm to offer and you can expect “Di”namic results. Last but not least, I am “Di”verse in every aspect of real estate from ranches to residential, income to commercial, bare land to business opportunities. I have done it all! Before seeking solutions to your real estate needs, it is most important that we carefully define your real estate objectives. Therefore I like to sit down with my clients and discuss their likes and dislikes and their desired outcome of transactions – before recommending solutions. 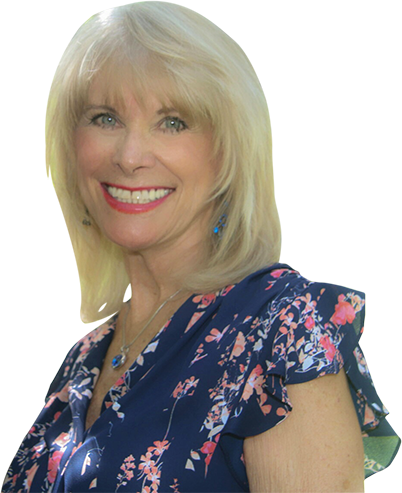 This counseling approach gives us an opportunity to get to know each other better and enables me to help you reach your real estate goal. You can expect me to provide you with competent professional service. I will do my best to find the answers, to solve problems, not just give up. I am committed to helping you reach your objective.